Quit yer whining — AirPods are cheap AF! 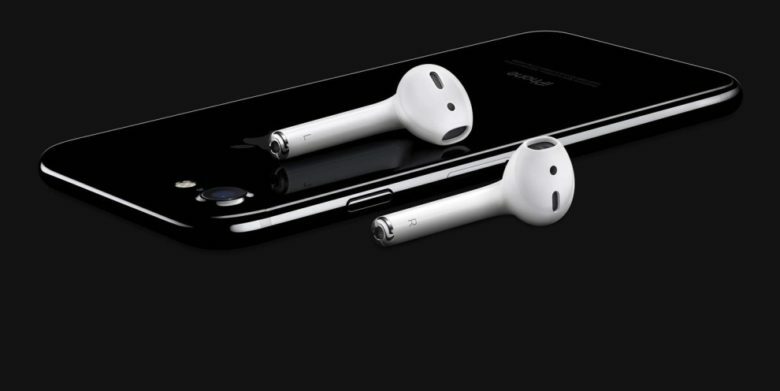 AirPods may miss Christmas while Apple works out audio problems. Everybody is hating on the new wireless AirPods Apple introduced yesterday because of their $159 price tag, but let me clue you in on a little secret: AirPods are cheap as f**k! Seriously. Have you ever looked at how much truly wireless earbuds with a charging case cost?